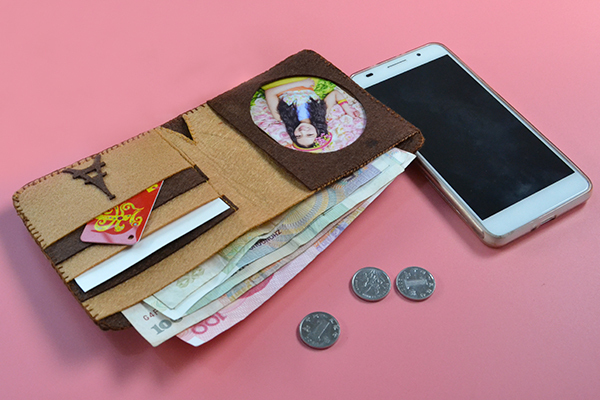 Summary: Love felt wallet? 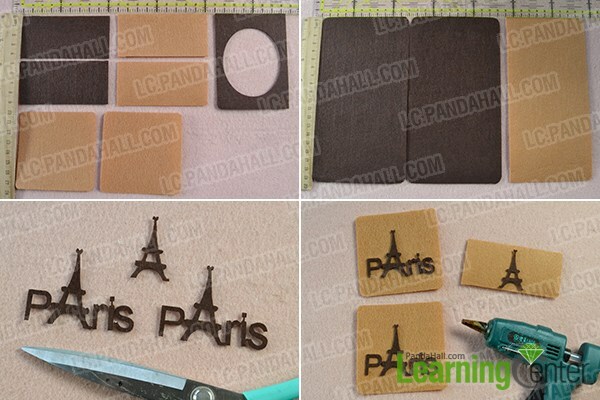 If yes, today’s Pandahall tutorial on how to make felt Eiffel tower purse for women is a nice choice for you! 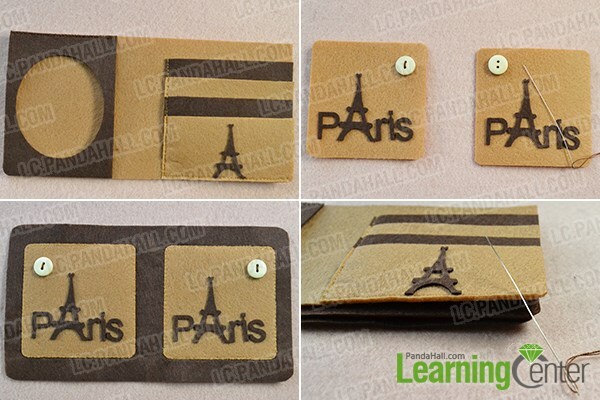 4th, paste the ‘”PARIS” patterns on the two square camel felt respectively, and paste the Eiffel tower pattern on a camel rectangle felt. 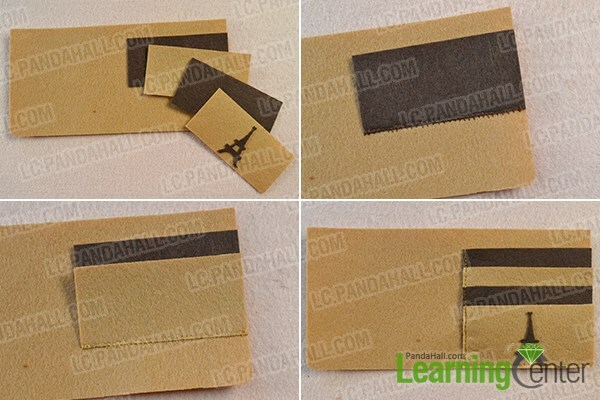 Paste the smaller four rectangle felts on a bigger camel rectangle felt like the showing picture. 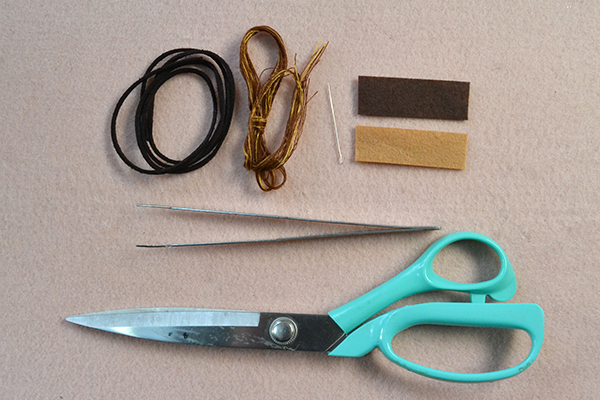 3rd, sew the ready camel felt and the ready brown felt together. 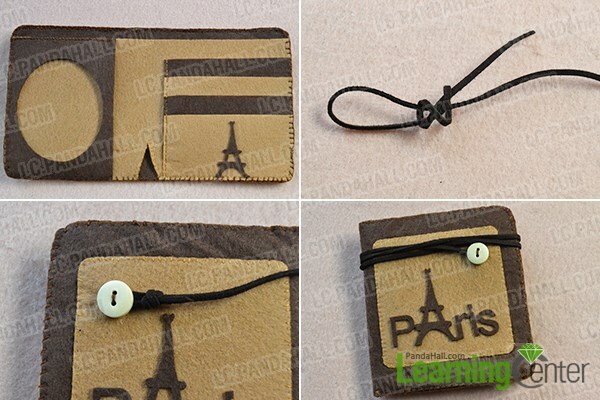 2nd, trim off a piece of black faux suede cord and make a knot, then hang the knot on one of the button on the felt and hang other end of the cord on the other button.